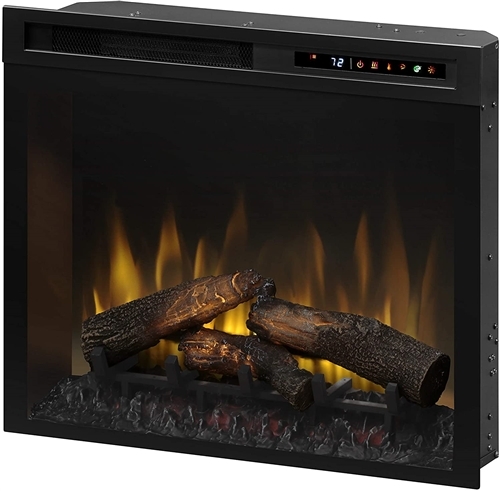 Dimplex DFR2651L Electric LED Fireplace - 26"
The Dimplex DFR2651L is an Electric LED Fireplace that is perfect for RV's, with a floating LED display affording temperature settings and specialty functions such as sleep timer and 7 color themes. With safe, ceramic heat, enjoy the firebox with or without flame for warming spaces up to 1000 sq.ft. Dimplex Electric LED Fireplace - 26"